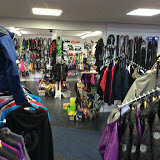 Our store offers an extensive selection of products from many popular brands in a large spacious environment. 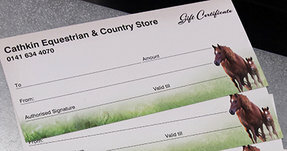 Customer satisfaction is our priority with expert help and advice. 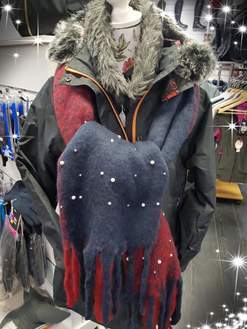 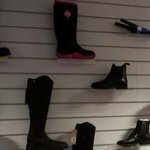 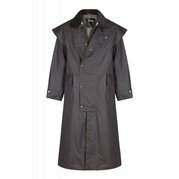 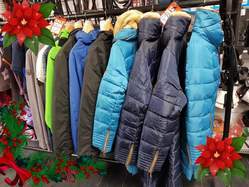 Our collection includes adult and children's clothing, hats, boots, socks, gloves and accessories. 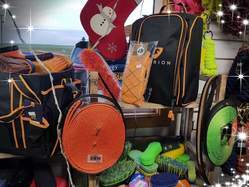 For your horse we supply a range of items including bridles, leather work, rugs, head collars, saddle cloths, and lots of bright colourful grooming items. 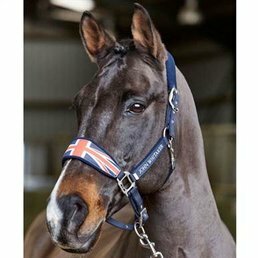 We also stock a wide variety of horse treats and everything you need for the stable. 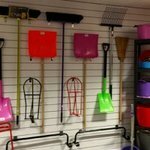 Pop in and browse through our store or get in touch if you would like more information about our products. 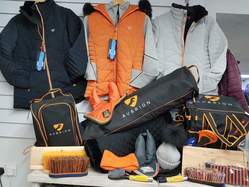 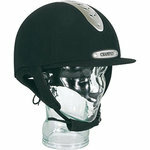 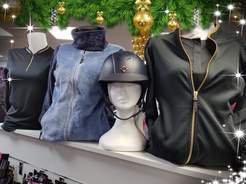 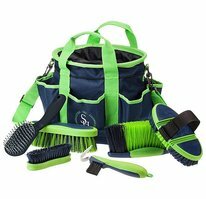 These are just some of the products we have in the equestrian store. 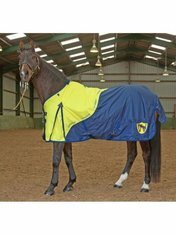 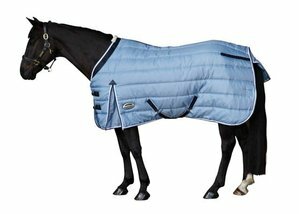 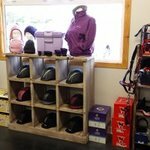 Come along and visit our shop to see the wide range of items for you and your horse. 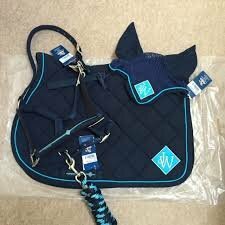 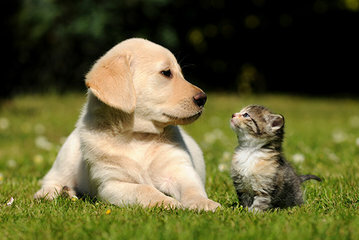 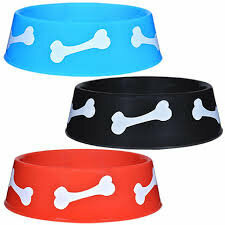 We stock a large range for Cats and Dogs .